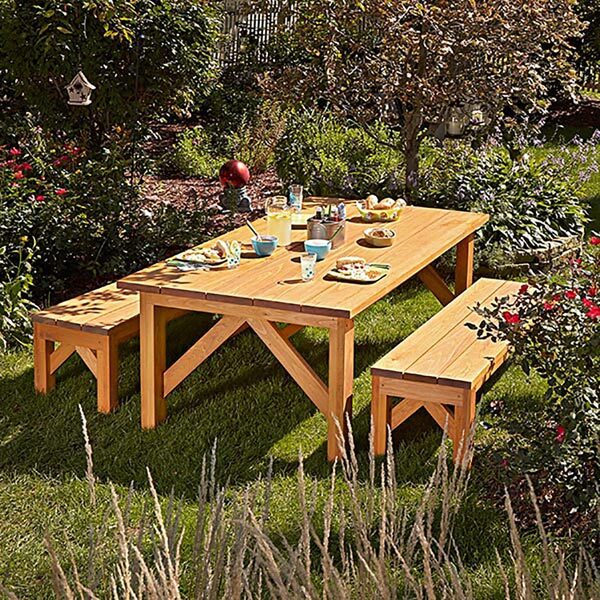 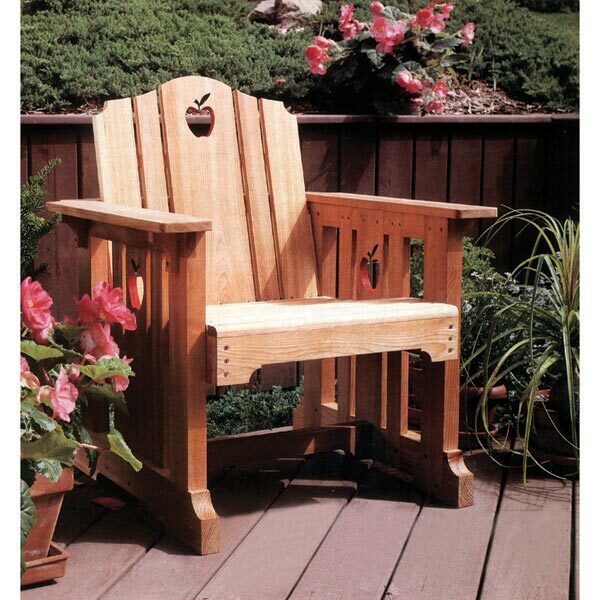 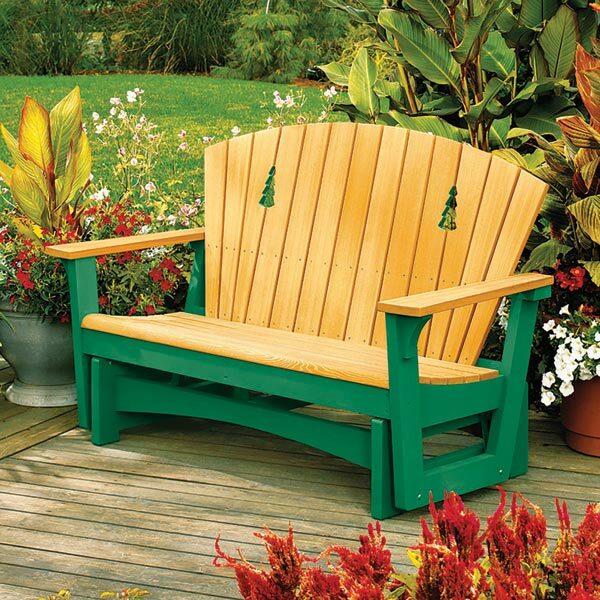 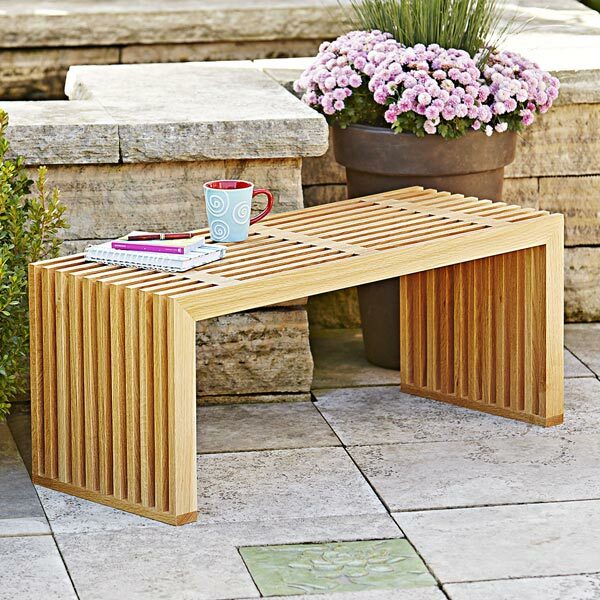 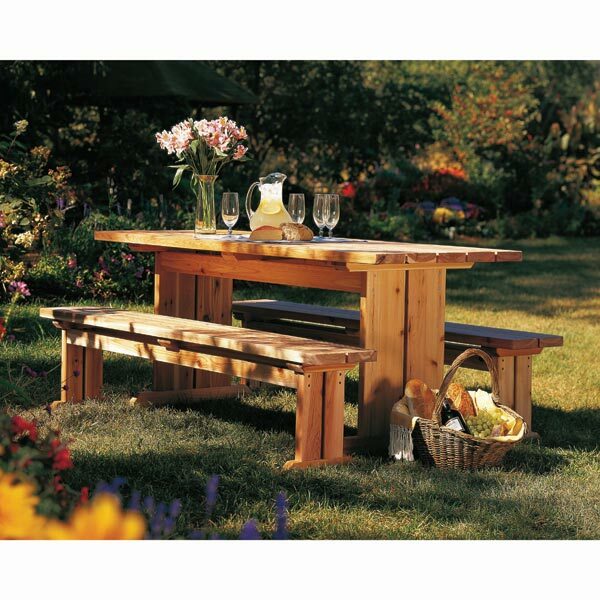 With this comfy cedar bench wrapped around a tree, your backyard becomes a relaxing nature retreat. 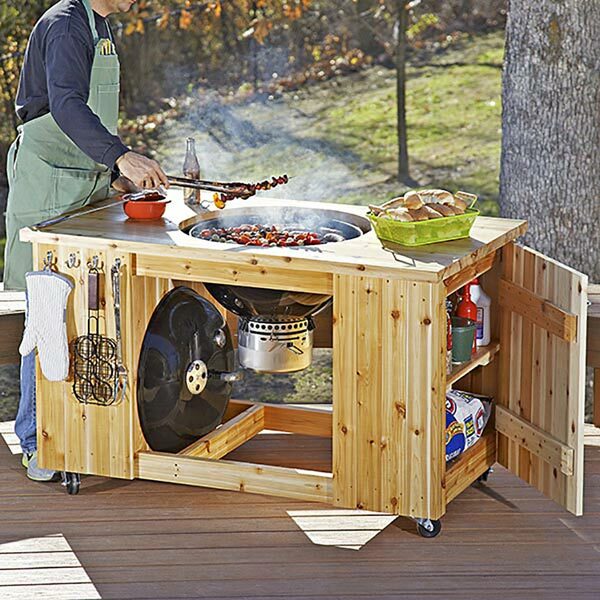 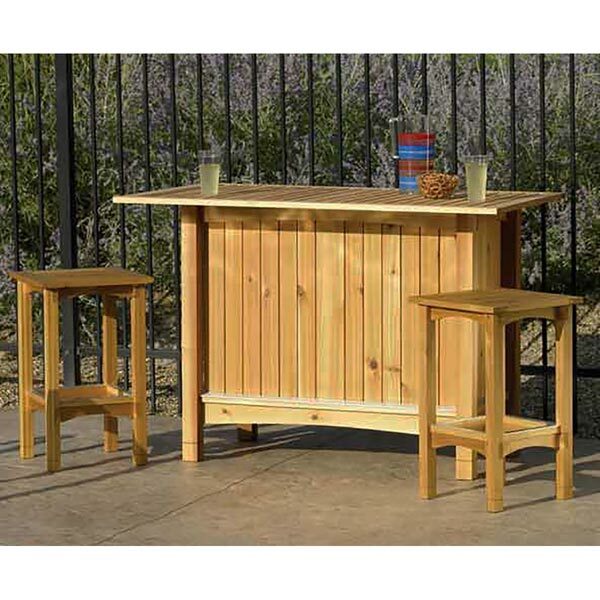 Build it in sections in your shop, and then install them easily outside. 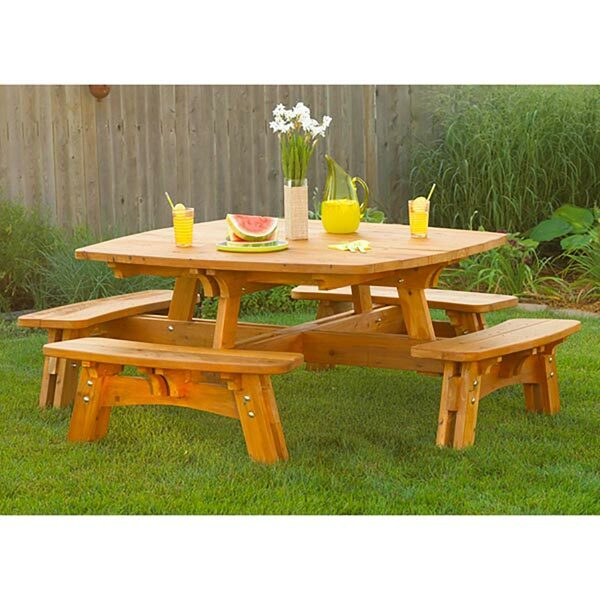 We ease the construction, we show how to use simple guides and spacers to make quick work when cutting the angles for the bench components. 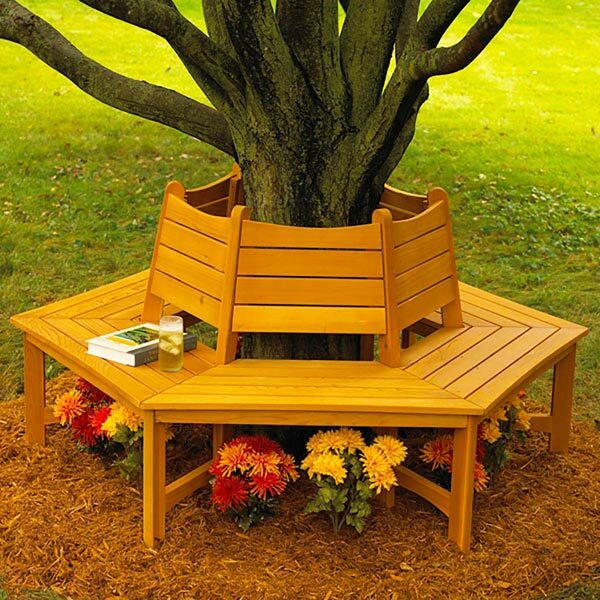 The bench shown fits around a tree up to 20" in diameter at the base (ground level). To accommodate a larger tree, we'll show you what parts to lengthen.